Photo credit - Smokin Brads. 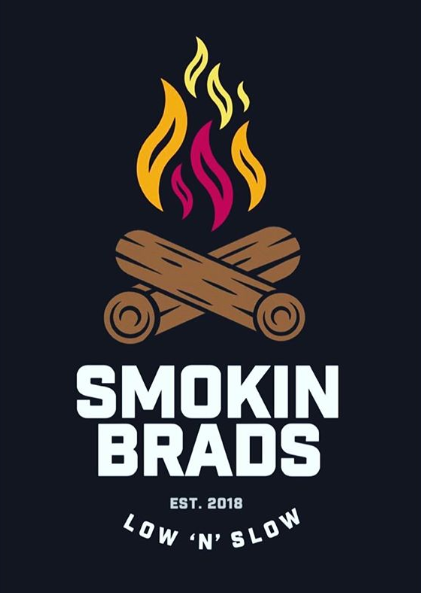 For delicious Low n Slow BBQ food check out Smokin Brad’s. 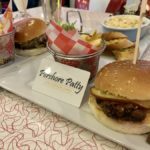 Their menu is packed with favourites such as pulled pork, pastrami, beef brisket, ribs, hot wings, nachos and chilli cheese fries. If you like the sound of this you’ll love the great sides too! Catch Smokin Brad’s at regular pop-ups at The Sociable Beer Company in Worcester. 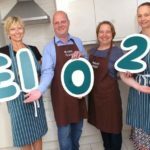 10% off at any food market or festival or pop up event with The Foodie Card.